Wednesday, March 23, 2016 at 2:00pm EDTNow that you have used your ELN for some time and have gained more experience, it is a good time to take a step back, set some new goals, and analyze how your current ELN can be enhanced and expanded to meet those goals. Now is the time to start thinking about what’s next! 24 mars à 14.00 heures HAE Maintenant que vous avez acquis une certaine expérience avec votre ELN, c’est peut-être le moment de prendre du recul pour fixer de nouveaux objectifs, comme analyser la façon dont votre système actuel peut être amélioré et étendu à d’autres fonctionnalités pour un meilleur rendement. QuaLIS Inventory is a web based Inventory management system designed based on guidelines for GLP and FDA. 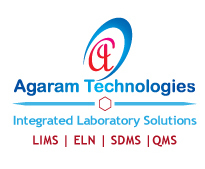 Designed to meet the regulated laboratory handling a wide range of Inventory materials used in regulated labs. Items including but not limited to standards like reference material, primary standards, working standards, reagents (solid/Liquid) consumable etc. 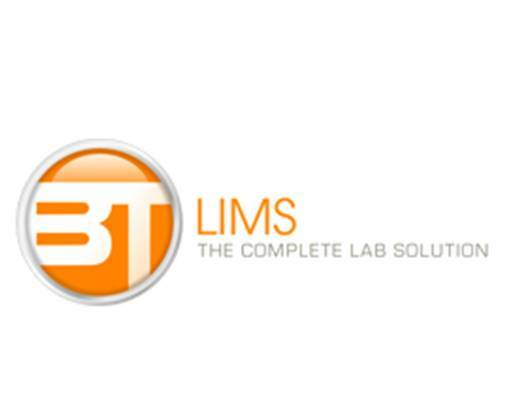 LIMS - Buy or Build? Many laboratory directors from different disciplines have asked this one question regarding LIMS: “Should we buy a LIMS or build our own?” In the early 90s and into the mid-2000s, it was not uncommon for a laboratory to create their own LIMS from scratch rather than using the commercially available options. Upon occasion, those laboratories would purchase an open source code LIMS and then hire programmers to make that LIMS their own. "A house is only as strong as its foundation" - for a Laboratory Informatics solution (e.g. 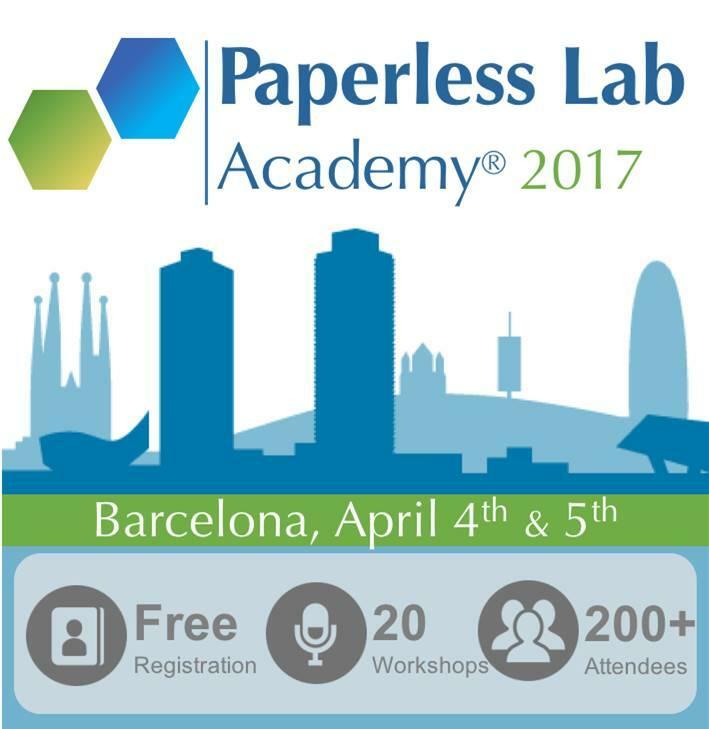 LIMS, ELN, CDS), the foundation for an implementation is the User Requirements document. Make sure that you have a strong and solid foundation before you implement. Forensic scientists whose efficiency is thwarted by decentralized case files and complex analysis now have access to a new platform designed to help them streamline the management of casework data. 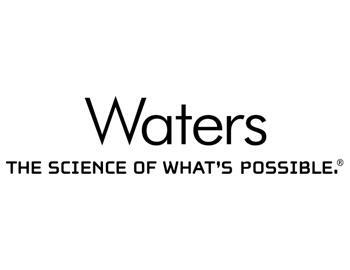 Thermo Fisher Scientific’s Applied Biosystems Converge Software is a one-of-a-kind integrated system designed to centralize all forensic, paternity and kinship data under one powerful solution. IDBS today unveiled E‑WorkBook Inventory, a new module for streamlining lab inventory management. The off-the-shelf tool enables E‑WorkBook users to garner a clear, real-time picture of lab stock, so that they can better manage resources, saving cash and time, as well as boosting compliance and safety. 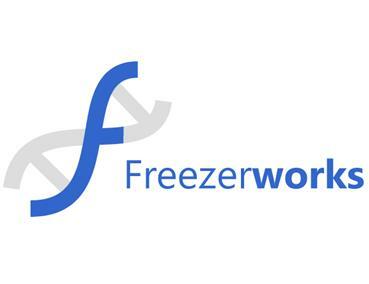 Dataworks Development, Inc. (Freezerworks) is proud to announce that Cheryl Michels, founder, President and System Architect, will be awarded the International Society for Biological and Environmental Repositories’ (ISBER) Distinguished Leadership and Service Award for 2016. The honor will be presented at the group’s Annual Meeting, held this year in Berlin on April 4-8. Lausanne, 14.03.2016: Join us at the ISBER Conference in Berlin from April 6 to 8, 2016. We will be at the Booth #31 of the conference venue at the Maritim Hotel Berlin, Stauffenbergstrasse 26, 10785 Berlin, Germany. Come to our Booth #31 and see SLims, our flexible and customizable platform integrating complete and compliant laboratory information and sample management solutions (BIMS/LIMS), workflow and protocol management (ELN) and organization of requests to the laboratory (order management) of Biobanks. 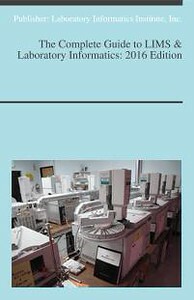 2016 Edition of the Complete Guide to LIMS & Laboratory Informatics released and ready for download.